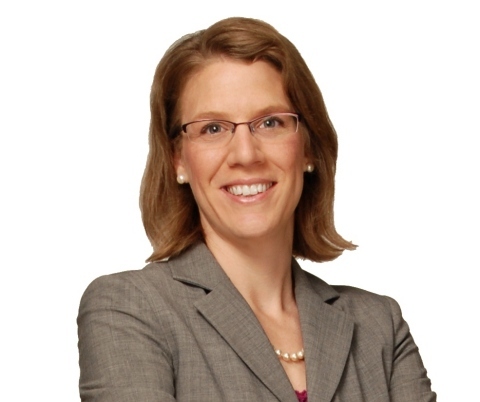 CHICAGO--(BUSINESS WIRE)--Meghan Jodz, a partner in Grant Thornton LLP’s M&A Tax Services practice, has been named one of Mergers & Acquisitions’ 2019 Most Influential Women in Mid-Market M&A. The annual award, which honored 36 female leaders who are innovating and driving change in the M&A industry, recognized Jodz for her impressive resume and for paving the way for countless women in the field. Since joining Grant Thornton in 2014, Jodz has built a full team, a healthy book of M&A business and a winning streak of fruitful deals. She also became the lead of “Tax University,” Grant Thornton’s continuing education program around tax services – and more recently tax reform – for the entire M&A Tax Services team. “Meghan understands every deal has its own set of nuances, and she has the ability to anticipate challenges and uncover opportunities,” said Chris Schenkenberg, national managing partner of M&A Tax Services at Grant Thornton. In 2018, Jodz spearheaded efforts that helped to deliver more than $100M in anticipated shareholder value in the next five years for a public chemical company. She followed it up by leading a team at Grant Thornton that secured the roughly $2 million M&A business of a large software firm. In addition to being a successful Grant Thornton partner, Jodz is a wife and mother of two. Based in the firm’s Philadelphia office, she is a certified public accountant in Pennsylvania and Virginia and is a member of the American Institute of Certified Public Accountants. She received a master’s degree in taxation from Villanova University and a bachelor’s degree in accounting from Georgetown University. For additional information on Grant Thornton’s transaction services and M&A tax services offerings, visit www.gt.com/transactions.